Hello Kitty may be beloved the world over, but her attempts to infiltrate the restaurant world have been met with mixed results. But a new Hong Kong eatery hopes to buck that trend with its dim sum that will let you take down the cat’s cute little face in one bite. Opening the restaurant, which is simply called Hello Kitty Chinese Cuisine, wasn’t just figuring out how to make edible red bows, according to owner and first-time restaurateur Man Kwong. 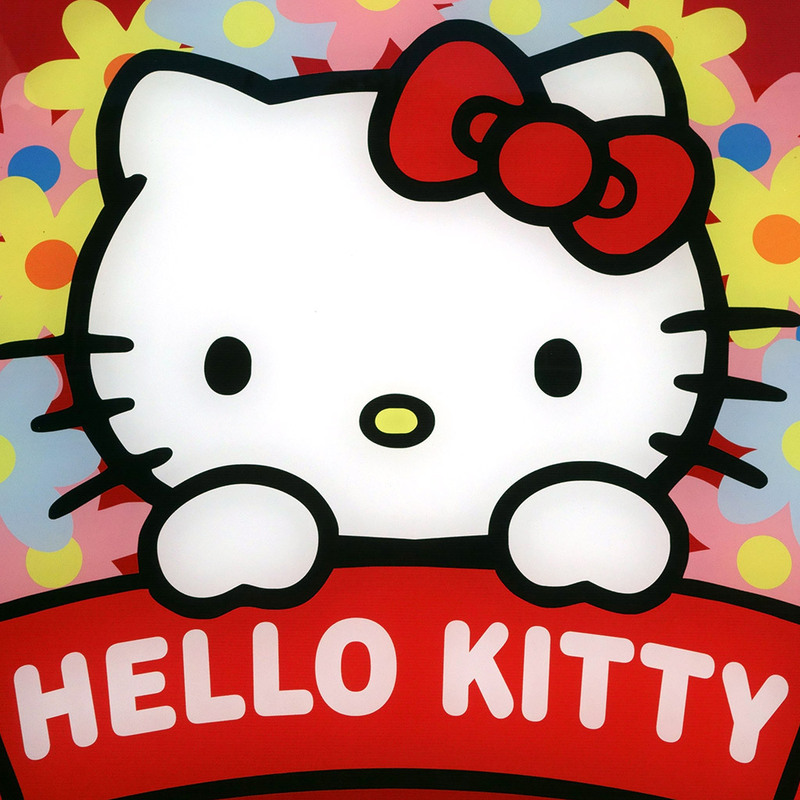 He began negotiations with the company behind Hello Kitty, Sanrio, back in late 2013 before finally securing the rights in April 2014. Now, more than a year later, his dream will finally be realized with a June 1 opening. Choosing the menu was equally difficult. Kwong experimented with hundreds of dishes before landing on the 37 that made the cut, with all of the items needing Sanrio approval. That cat looks cute, but apparently she’s picky; that bow’s gotta be angled just right. That bow, by the way, is all natural—dyed with beetroot. Perhaps scorned by their previous Hello Kitty restaurant review, CNN sent another correspondent to test out this new Hong Kong Hello Kitty spot. Though admittedly biased in her love of Hello Kitty, reviewer Sophia Yan described the meal as having “more hits than misses” and being “as tasty as any other dim sum spot in town.” But she also said that the “food just tastes better when you eat it with Hello Kitty chopsticks out of a Hello Kitty bowl,” so you might want to take her words with a grain of Sanrio-approved salt. Regardless, if you’ve been seeking a Hello Kitty-themed Chinese restaurant, this new spot seems not only like your best bet but also your only bet. And if you haven’t been seeking a Hello Kitty-themed Chinese restaurant, then what kind of Hello Kitty fan are you? !